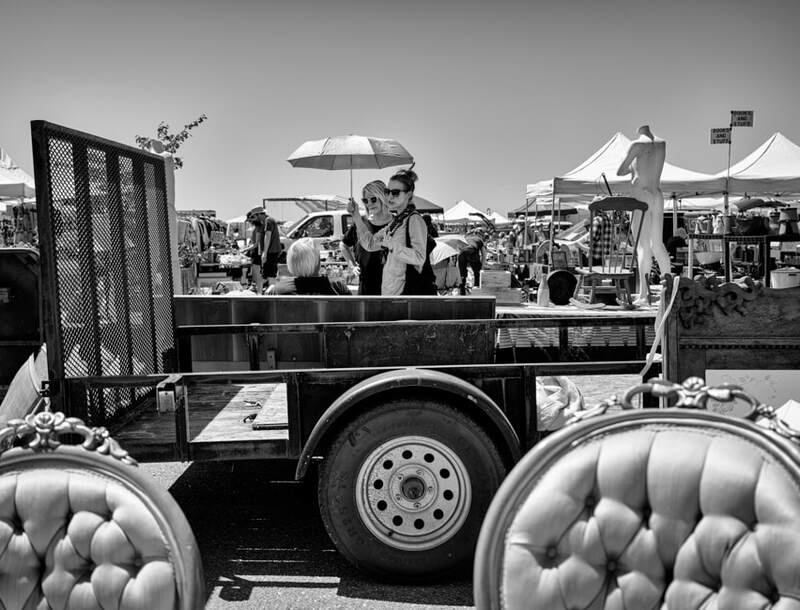 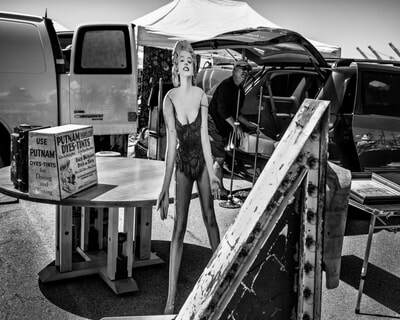 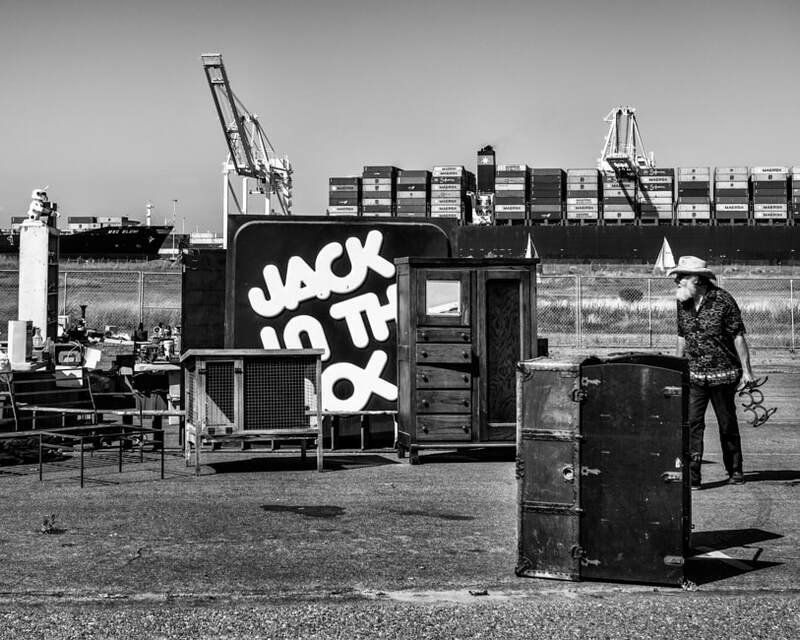 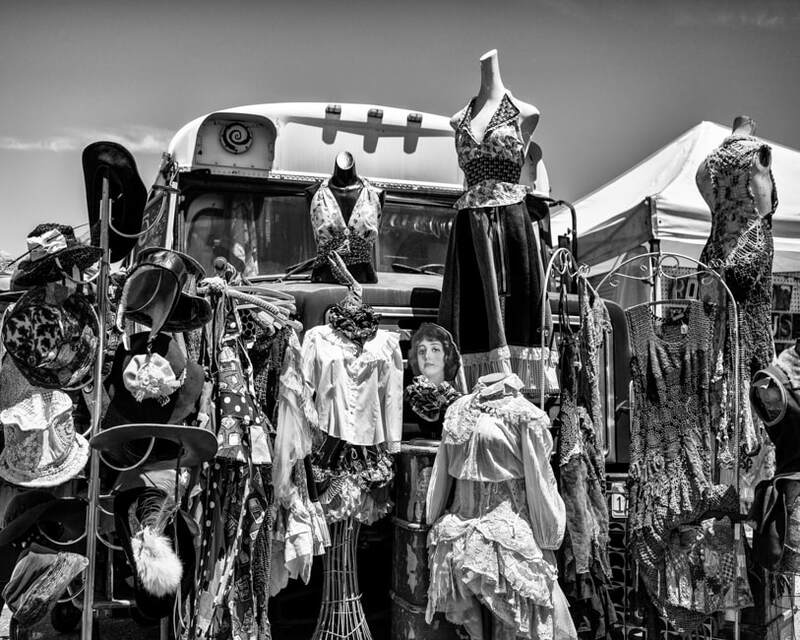 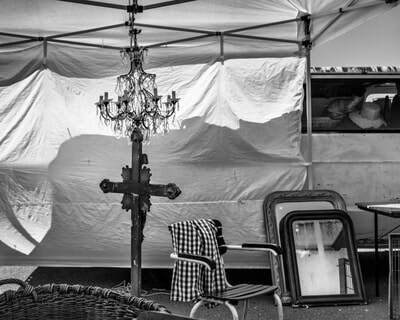 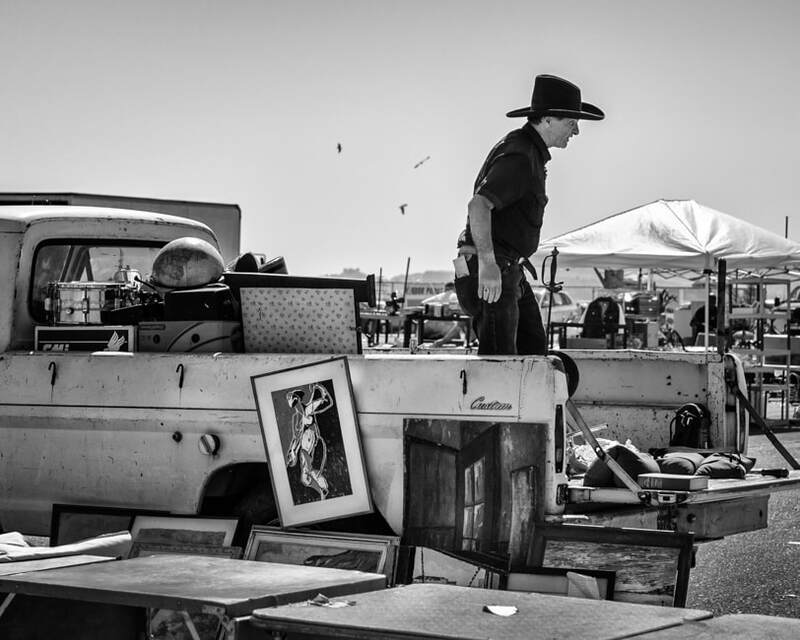 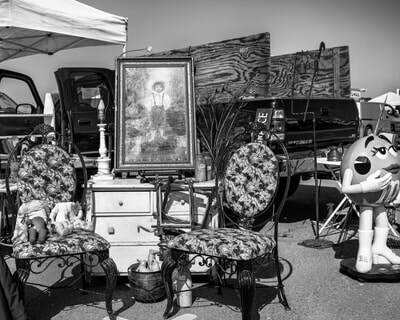 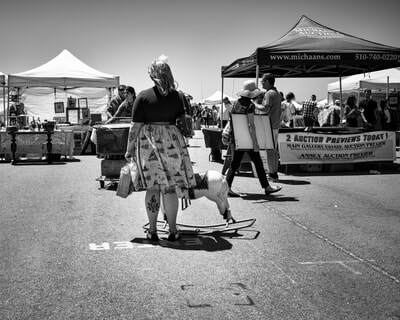 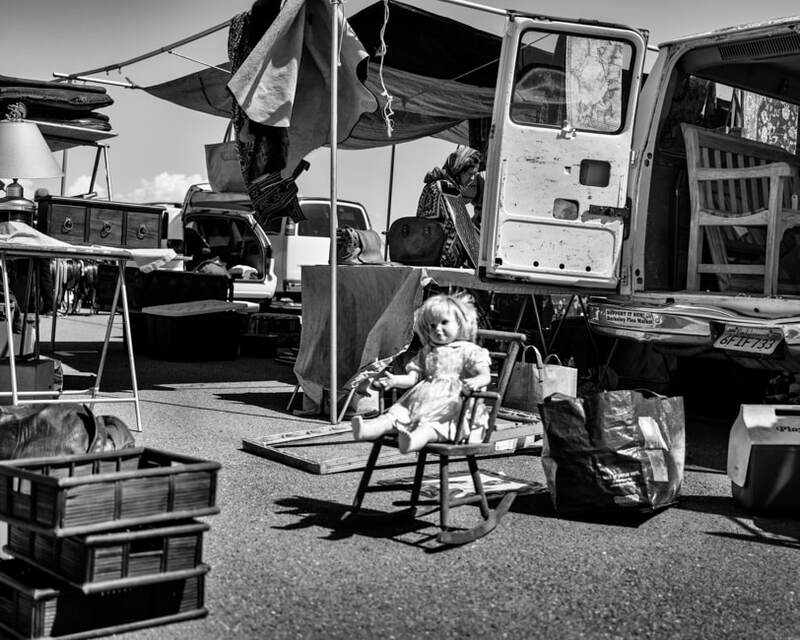 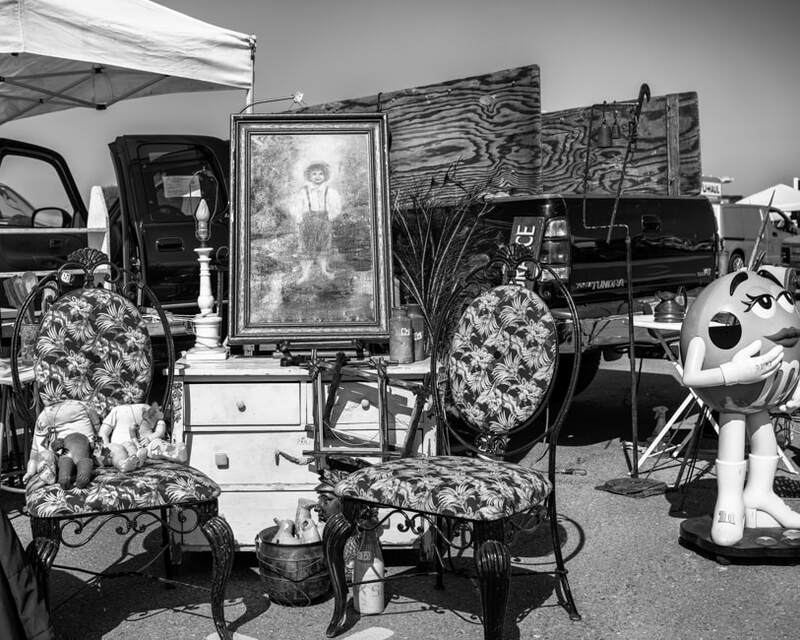 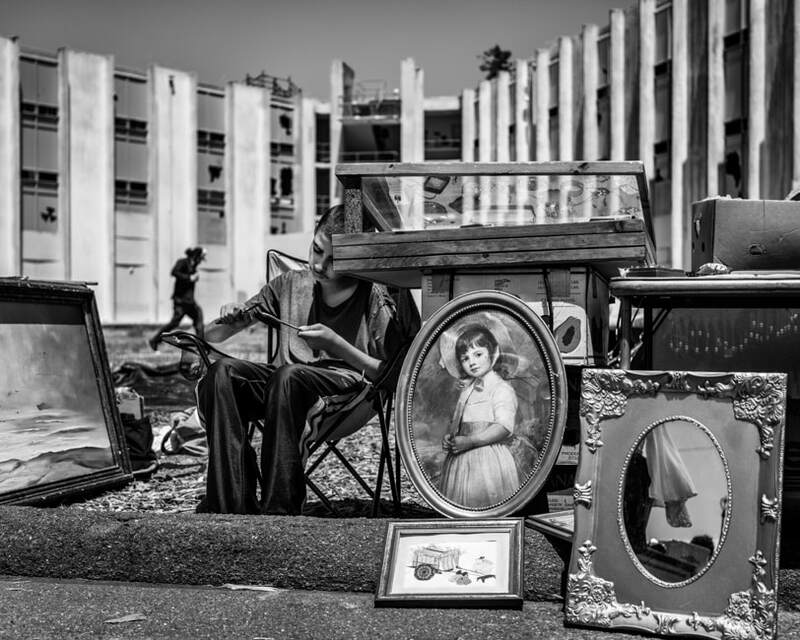 Never Never Land is a collection of photographs sourced from various flea markets and junkyards around the Bay Area. 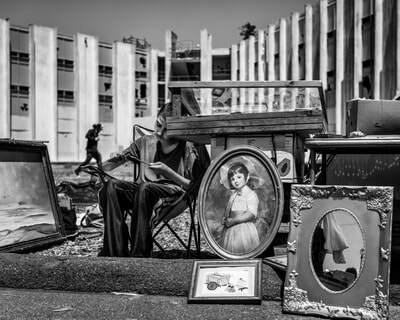 The series fixates on the odd and unexpected coming together of the many different pieces of people’s lives into one space. 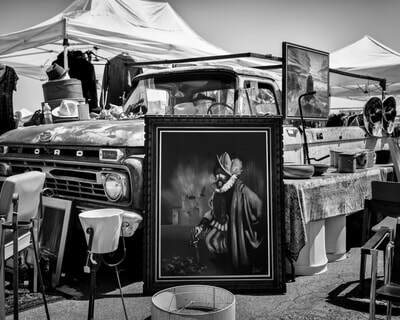 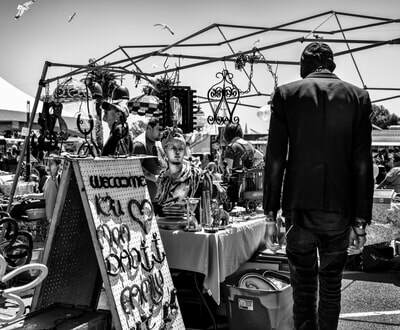 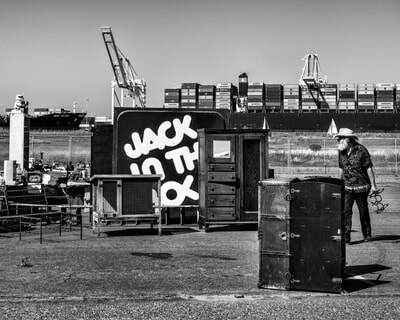 The flea markets and junkyards haphazardly combine the evidences of very different livelihoods, and I utilize this thematically charged truth to cultivate an emotional curiosity within the viewer.